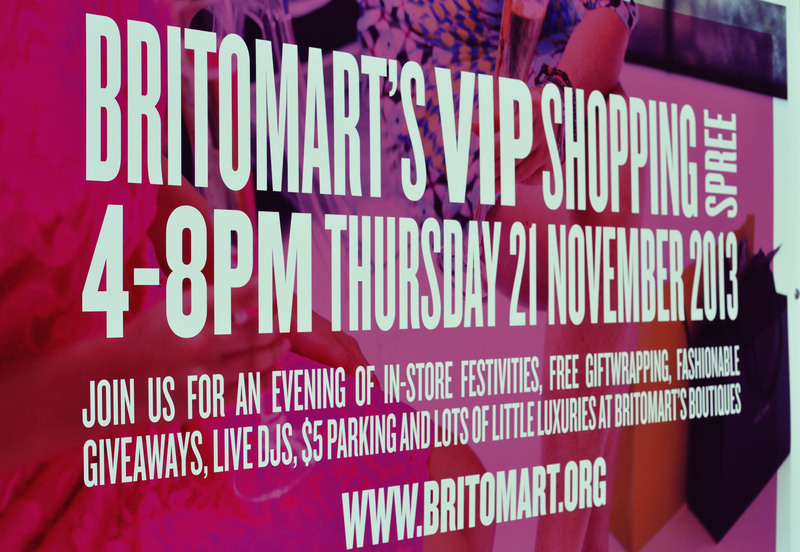 As you might have guessed from the title of this post, this is part one, I really think the WHOLE of Britomart couldn’t fit into one single post, so I divided it into a few of them, and this one specifically will be about the Pavillions and the VIP shopping spree that was held on the 21 of November. After almost two month now living next to Britomart Station (Auckland), it would be only fair to write about the Britomart Pavillion, since it is where I spend most of my time I want to go for a stroll. A few Thursdays back I had the chance to attend it’s VIP shopping spree (day) and thought it would be a great day to go take some pictures, since they were all trying to look it best for the event.